A light, richly moisturizing cream that visibly tightens, lifts and firms the face and neck to rebuild skin's youthful appearance with the added important SPF 15 protection benefit. 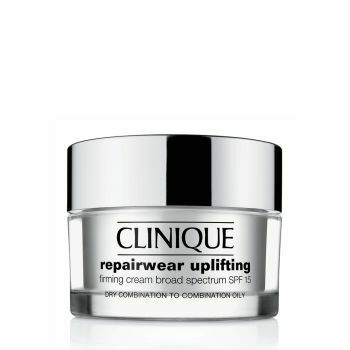 The unique formula helps empower skin to "defy" gravity by helping rebuild firming natural collagen. Skin appears smoother, more lifted.